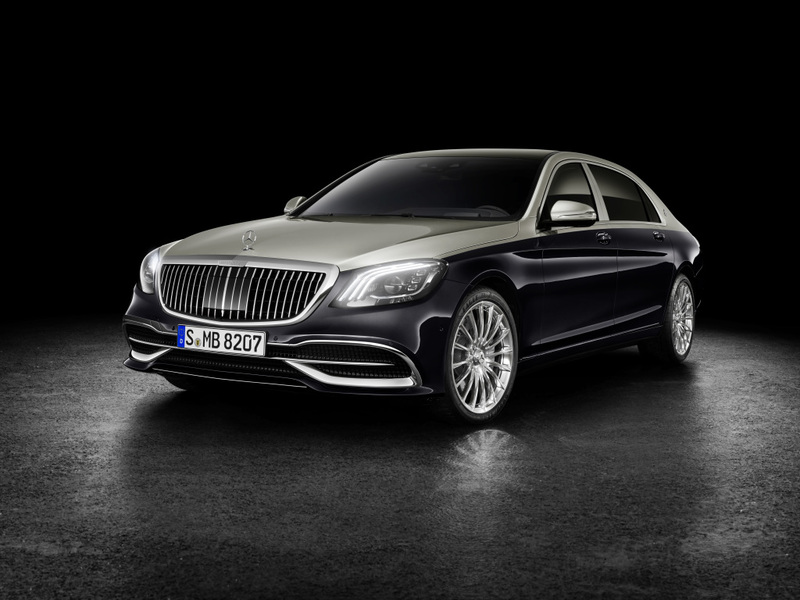 Ahead of a full Geneva reveal later in March, Mercedes has shown off a refreshed Mercedes-Maybach S-Class. Arabian oil-igarchs and Atlanta hip-hop moguls, get in line. For 2019, the Teutonically opulent chauffeur-mobile gets an imposingly exclusive, vertical-slatted grille also seen on the Vision Mercedes-Maybach 6 Concept. Mercedes says the grille was inspired by a pinstriped suit, because of course, it was. To my eyes, it more closely resembles the iron gates that separate the typical Mercedes-Maybach owner's driveway from the rest of the world but that's neither here nor there. More notably, Merc's facelifted limo is graced with the reappearance of two-tone paint à la Maybachs from years past and (a smidge more prosaically) the new Camry. Okay, so the Maybach's dual-hue treatment is probably a little more posh than that of Toyota's with Benz touting an available piano-lacquer effect, double clear coat in which the top coat is hand-sprayed by Sindelfingen's finest craftsmen. All in all, nine different color combos will be available. Under the color-contrasted hood lies either a 469-horsepower, 4.0-liter V-8 or a 630-horsepower, 6.0-liter V-12. 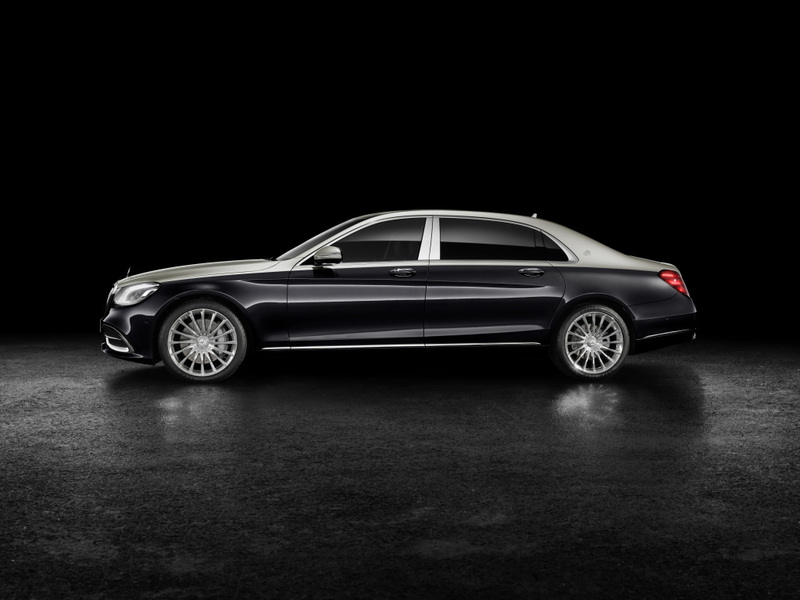 Both engines propel the Mercedes-Maybach's new 20-inch wheels to 62 miles per hour in less than 5 seconds. How do you make a Maybach? 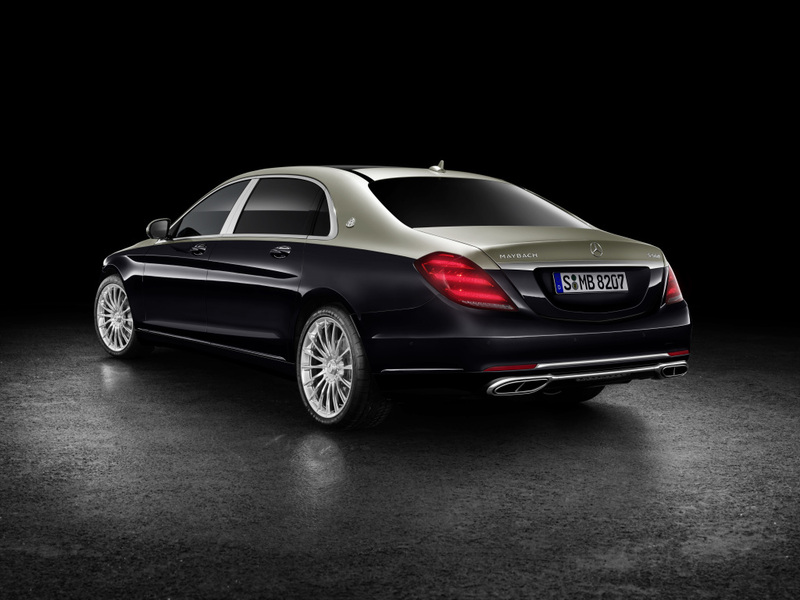 Take a Mercedes S-Class by either end, stretch it out, and then deck it out in all the stuff. The ocean-sized convertible concept has us dreaming of a new Maybach—one that's not a trendy, hulking SUV.